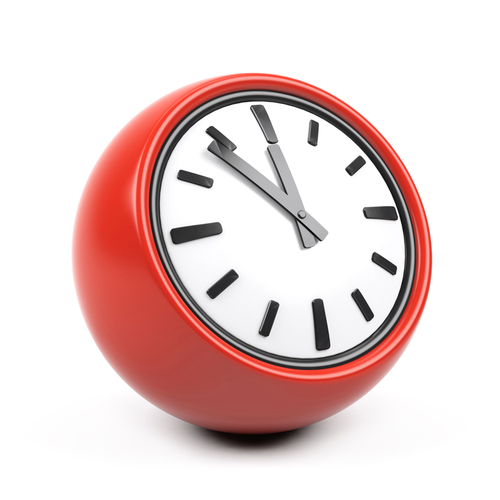 We now have extended hours for pre-booked routine appointments only on Wednesday evening between 18:30 & 21:30. Please contact reception to make an appointment. Please be aware that the surgery is only open for these appointments and that normal reception services such as prescription collection will not be available during this time.